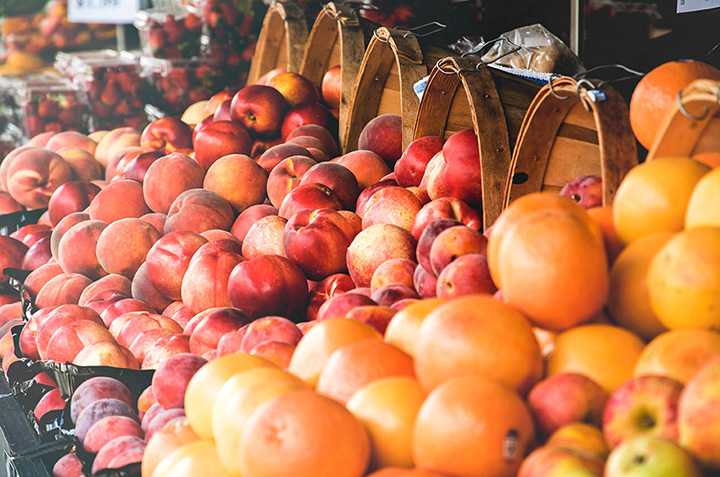 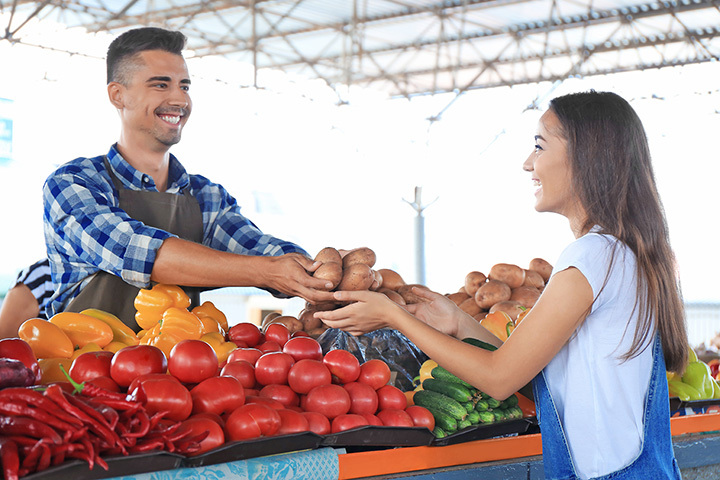 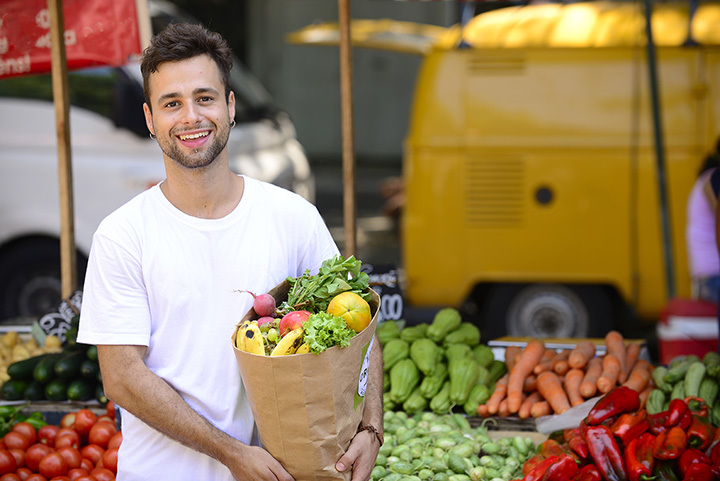 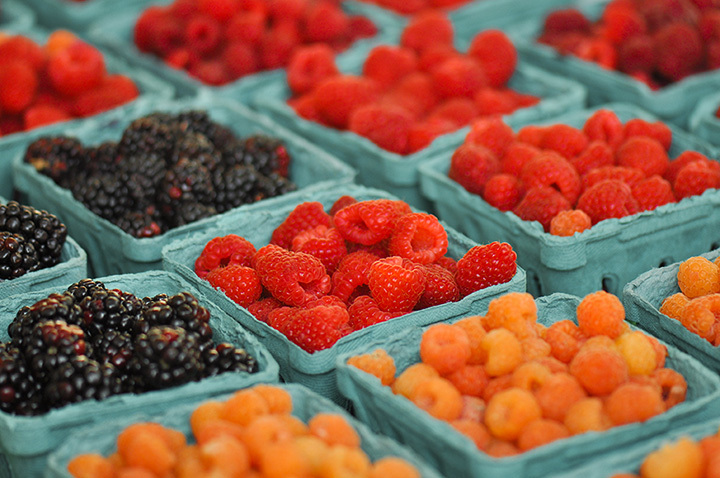 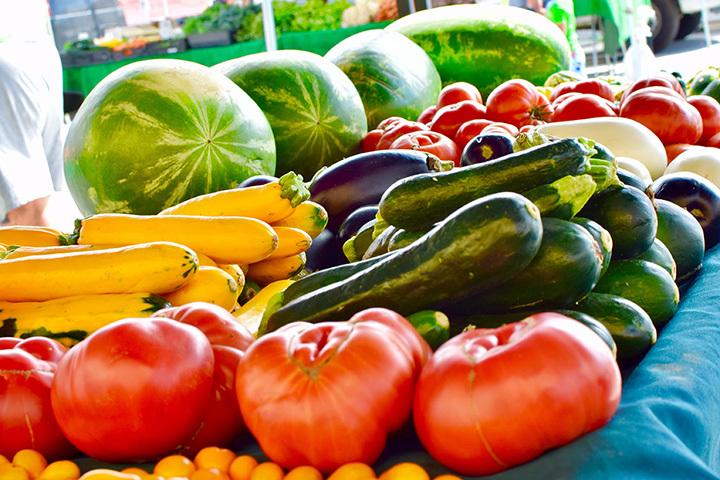 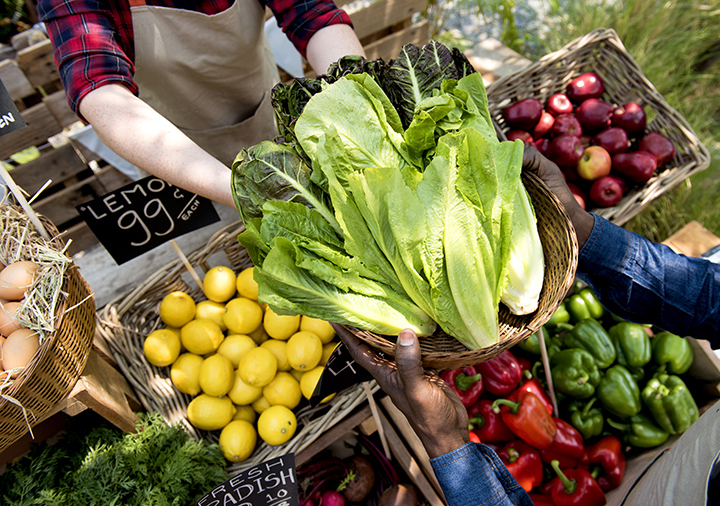 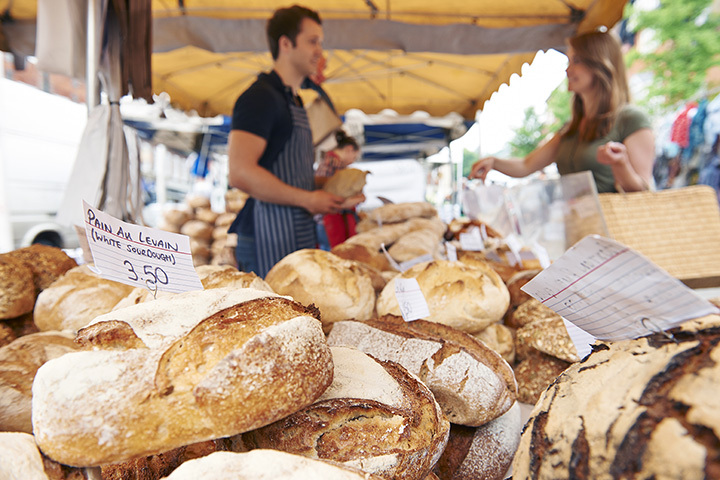 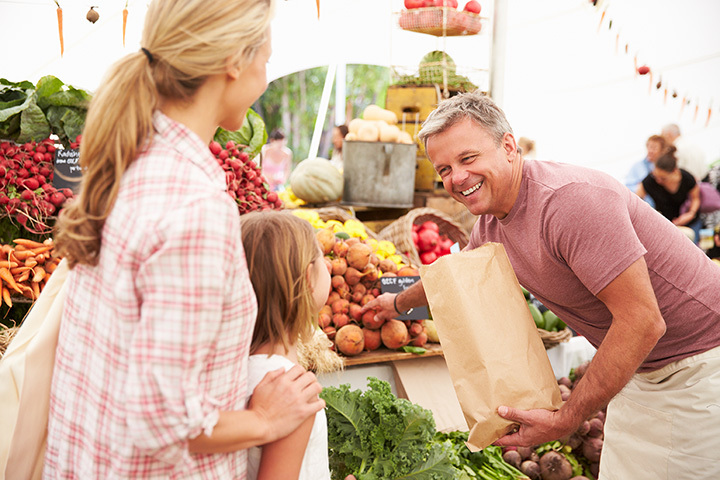 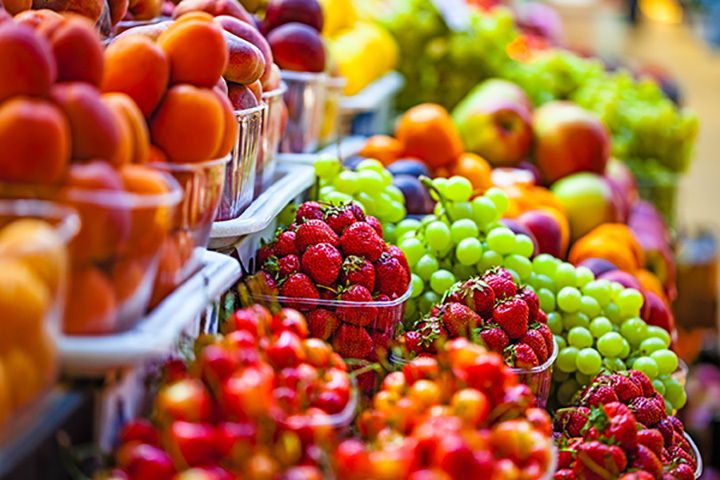 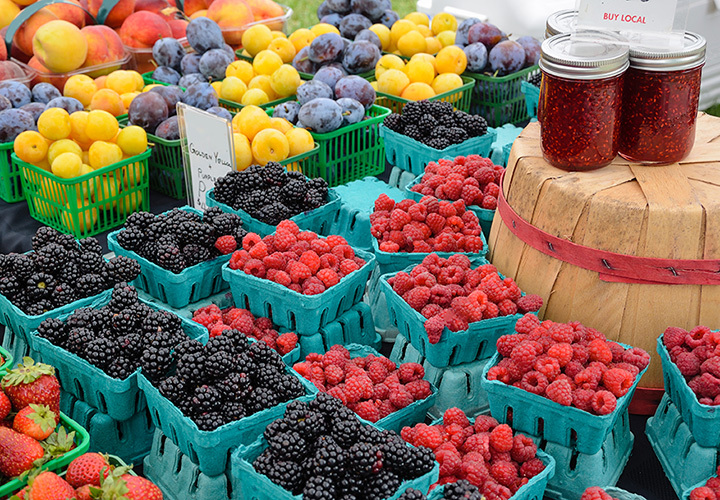 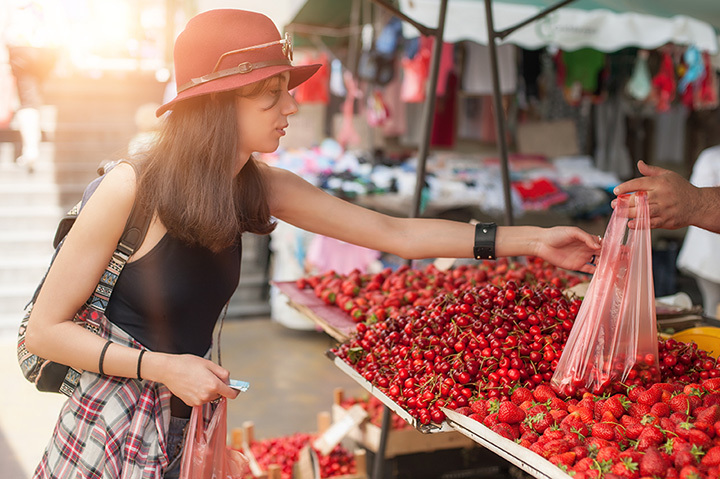 A visit to the farmers market is a community event - offering something for everyone. 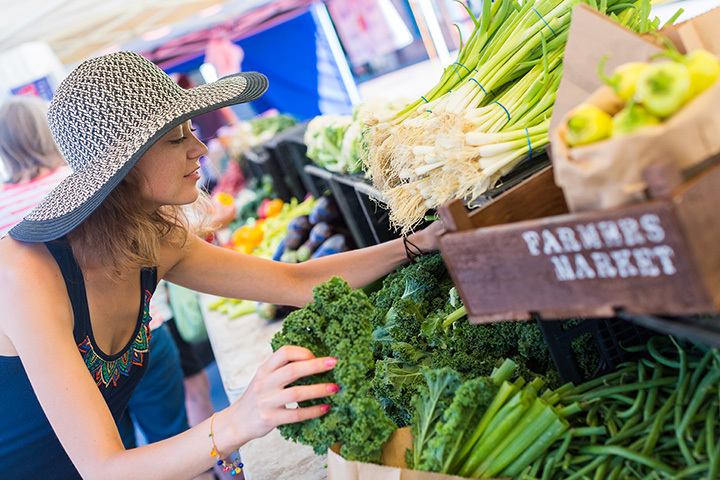 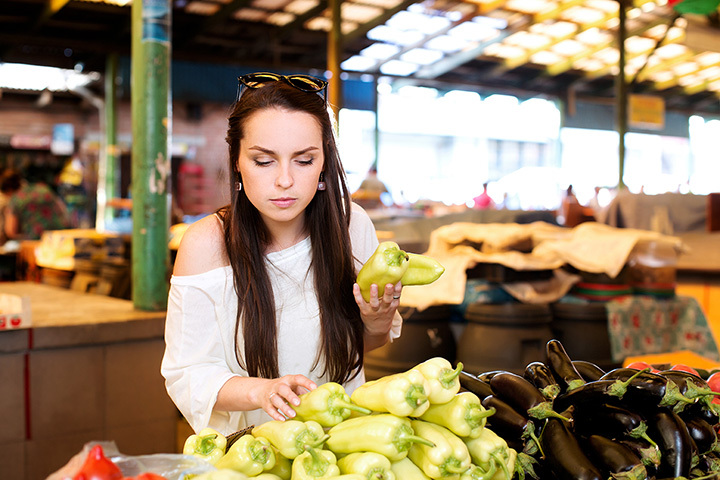 In addition to the amazing selection of fresh and wholesome foods, the market also features weekly musical guests and activities for children to educate them about where their food comes from. 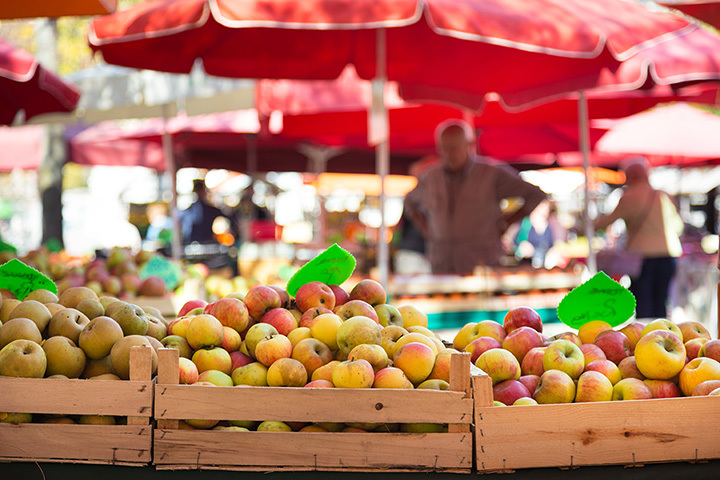 During the year the market hosts a number of special events to celebrate holidays, national farmers market week and, well, what ever tickles our fancy.